WHAT IS SELF CHECK-IN APPS? 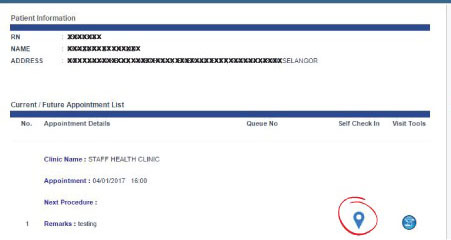 Self Check-in Apps is a service provided specifically for patient with clinic appointment to obtain queue number and allow patient to make registration payment online. 1) To shorten appointment registration process without hassle of waiting and long queue at the clinic . 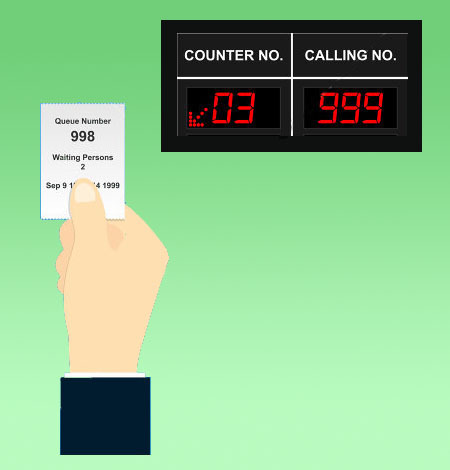 3) To obtain earlier Queue Number according to your appointment time . 2) Click on the "Single Sign On" . 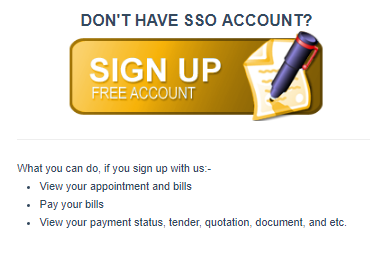 3) Log into SSO account or Sign Up for first time . 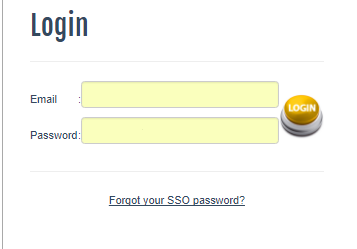 3.1) Log into SSO account using your SSO ID and SSO password . 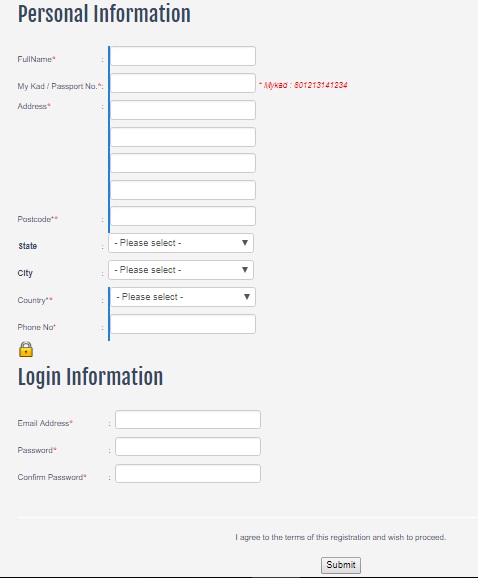 3.2) "Sign Up Here" for SSO account registration . *** Please register your mobile phone number for Self Checkin confirmation SMS . .
3.3) Verification email will be sent to your email account . Please click the link given in your email to activate SSO account . 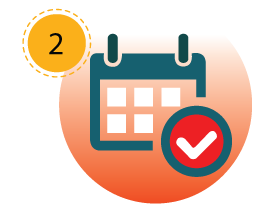 4.1) Click on the "Appointment" to view your appointment's list . 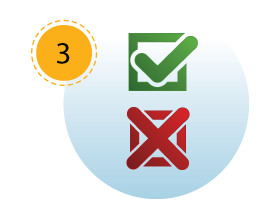 4.2) Click on the icon for self checkin process. 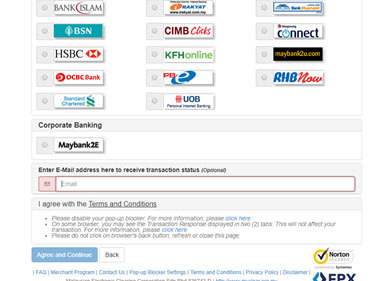 5) Online registration payment . 5.1) Please proceed to online registration payment via FPX or Credit Card. 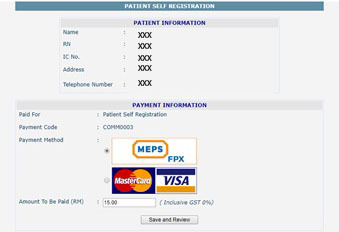 5.2) Or obtain queue number directly for disabled patient, PPUM staff or government staff. 6) Queue number will be displayed accordingly. 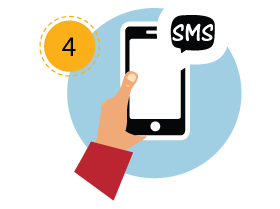 Self Checkin confirmation SMS will be sent to your registered phone number as well . 7) On your appointment date, drop your blue card in the basket provided at the Clinic Counter. 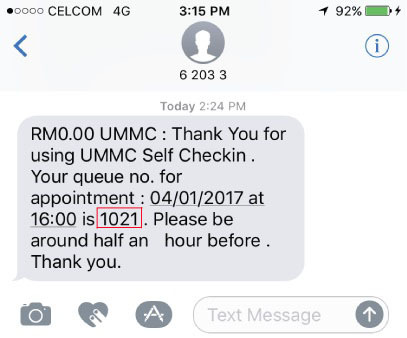 • Self Checkin only available within 48 HOURS before appointment date. • This service applicable for patient with CLINIC APPOINTMENT only. 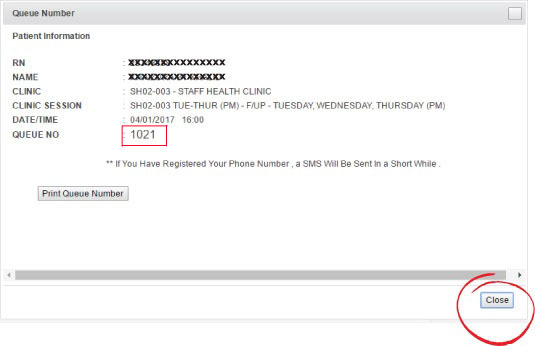 • Patients who have valid and active MOBILE PHONE NUMBER AND EMAIL ADDRESS which has been registered with PPUM . • Patients are advised to be in PPUM 30 MINUTES BEFORE appointment time . • Patients with LETTER OF GUARANTEE (GL) are compulsory to bring along the documents for confirmation . 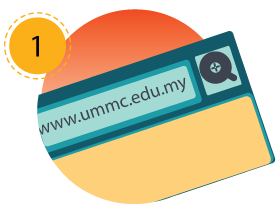 Log into SSO Account through PPUM website . Confirm your appointment and proceed to registration payment .